It is a machine having an operating working Area of 1.500 mm x 1.500 mm, can be easily integrated with an automatic line of coil leveling more , or be used individually as a machine stand alone with a limited operating range and powered by a single pallet manual or automatic. Laser Power can vary from 500 w 5000 w . The performance in terms of speed and acceleration are at the top of the range . On request it can be integrated to work directly from coil. In such a con guration is directly connected to a coil unwinder, with various automation solutions for loading/unloading and for different sizes of coils, to perform a continuous process. XCube is the ideal product for high production, still maintaining the advantages of conventional lasers that allow to cut different profiles. It’s designed to solve the companies requirements for big production lines, with automatic loading and unloading system and customs integration. In its basic configuration, allows a small workshop to have a user friendly product of the latest generation of advanced technology, efficient and compact. 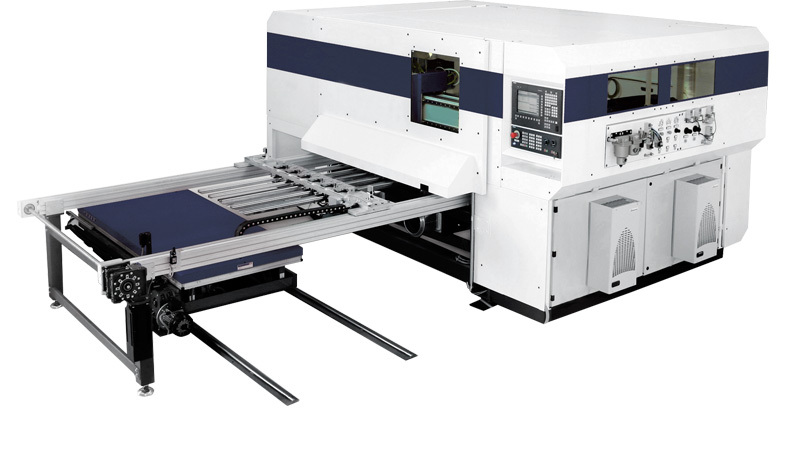 Plug & Play philosophy eliminates all installation time and commissioning, making the XCube the first real Working Center for Laser cutting application. 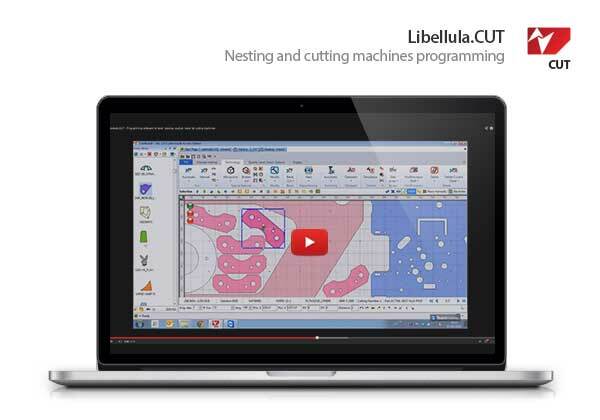 Libellula[CUT] is a system of nesting and programming for every kind of cutting machines. It is equipped with algorithms for optimize all kind of cutting technology. Libellula[CUT] offers the automatic management of programming for every kind of laser machine, together with the perfect nesting efficiency. 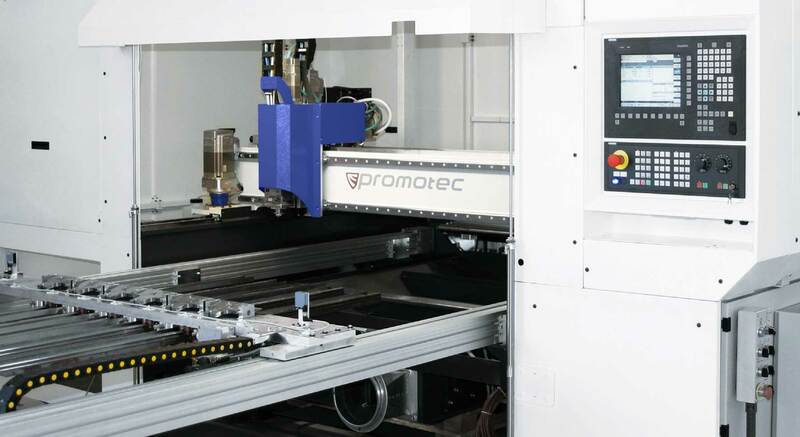 All the necessary algorithms for working with assisted or not assisted machines are included, as well as machines equipped with automatic load/unload systems, pallets changing, cells and also machines connected to FMS systems: for each of these situations Libellula[CUT] offers the best performance on programming.